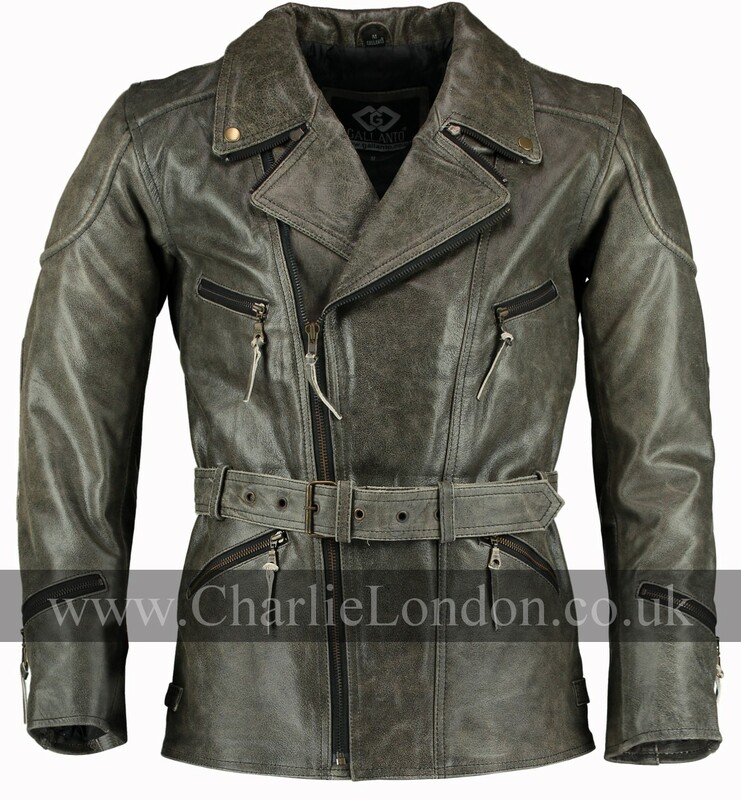 Old is new, with this rustic stonewash eddie leather jacket, the stonewash effect gives the jacket this rugged edgy look! 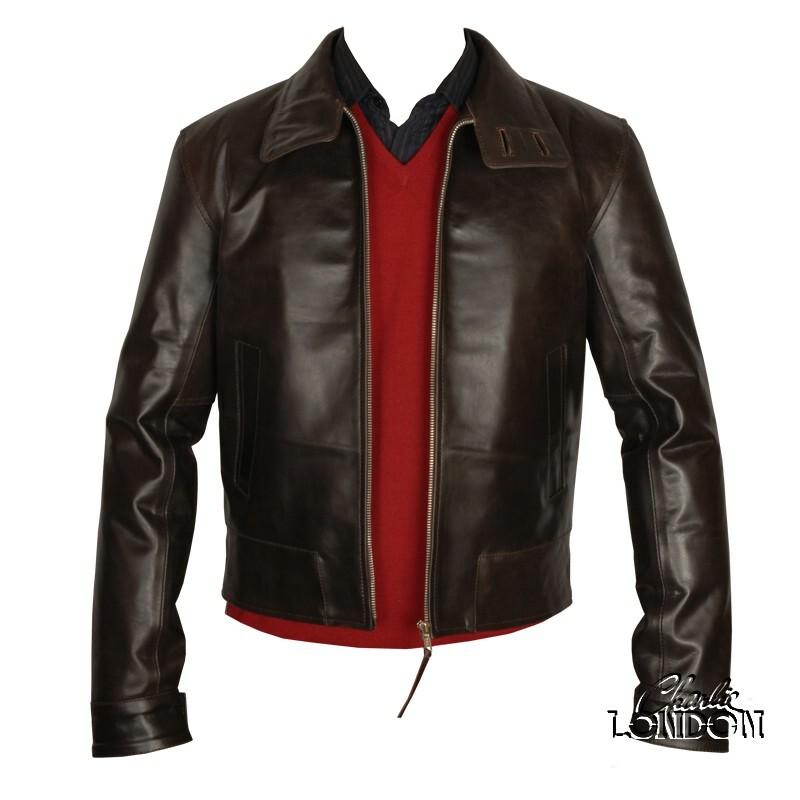 The ¾ length is perfect for biking helping to eliminate to problem all bikers wish to avoid (jacket riding up from the back!). 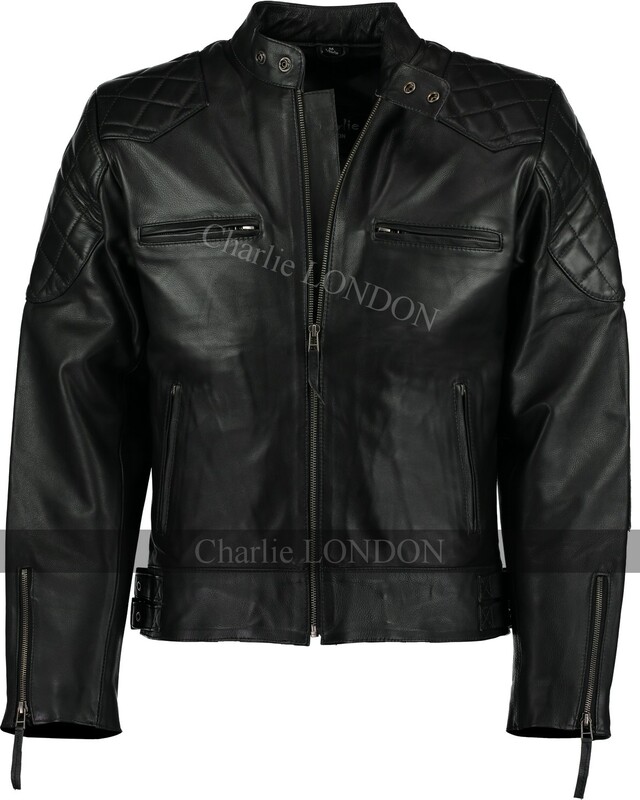 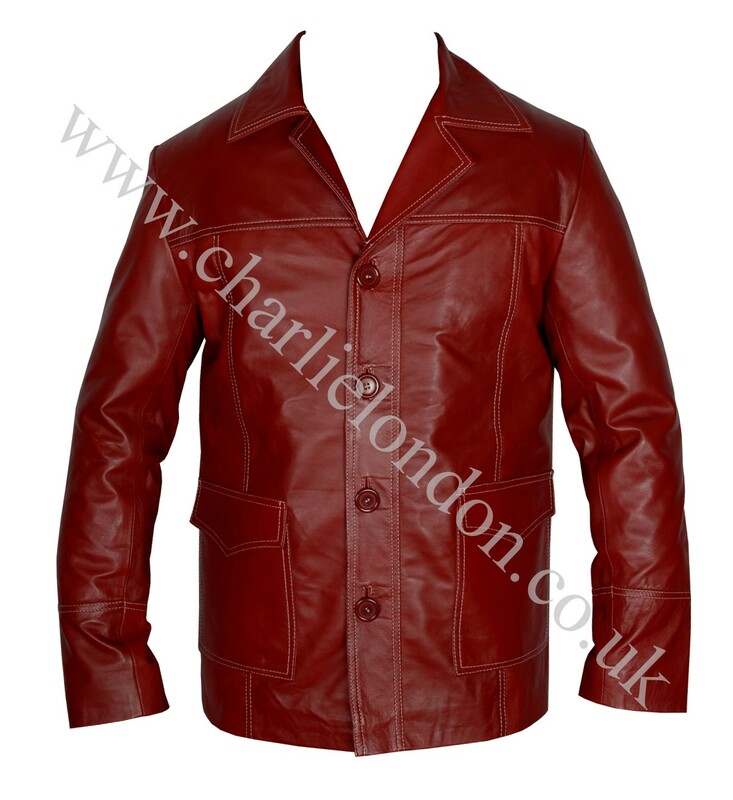 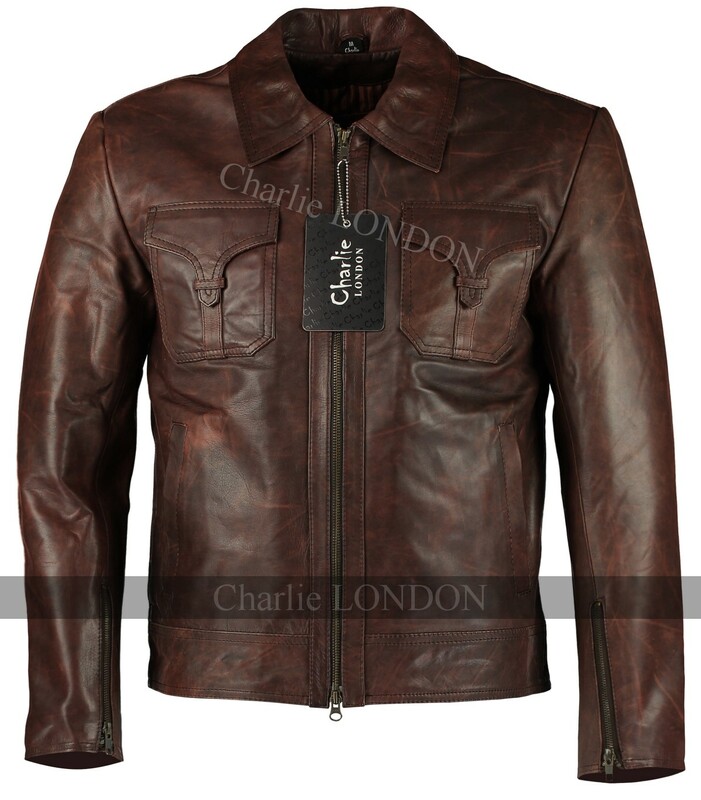 Made from thick and durable cowhide leather, the jacket is slim fitted and mould well to the body. 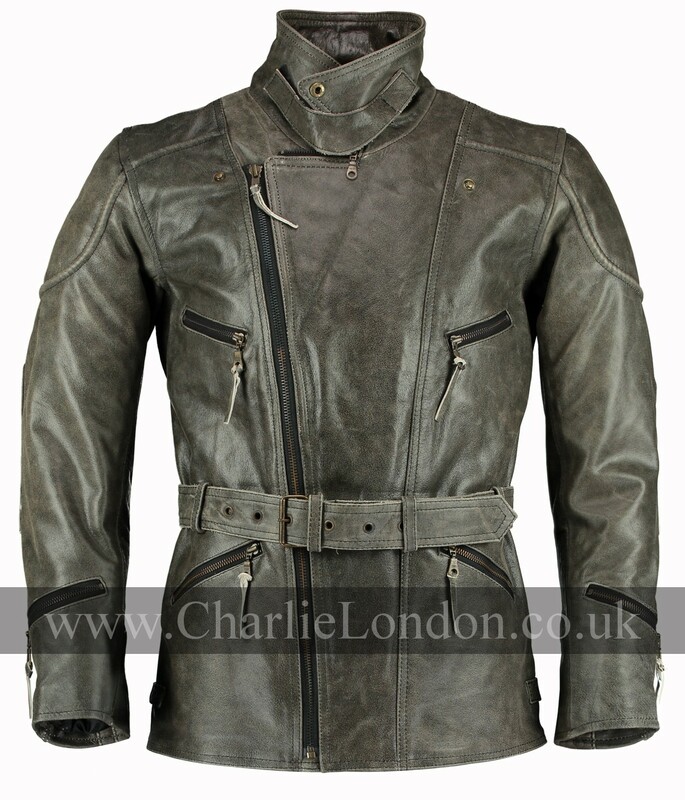 Old is new, with this rustic stonewash eddie leather jacket, the stonewash effect gives the jacket this rugged edgy look! 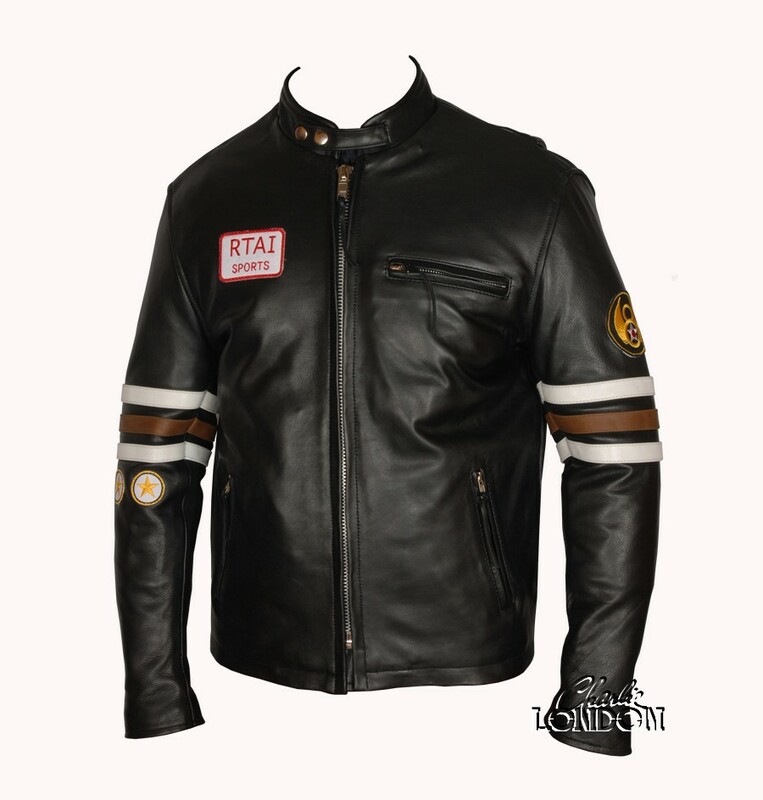 The ¾ length is perfect for biking helping to eliminate to problem all bikers wish to avoid (jacket riding up from the back!). 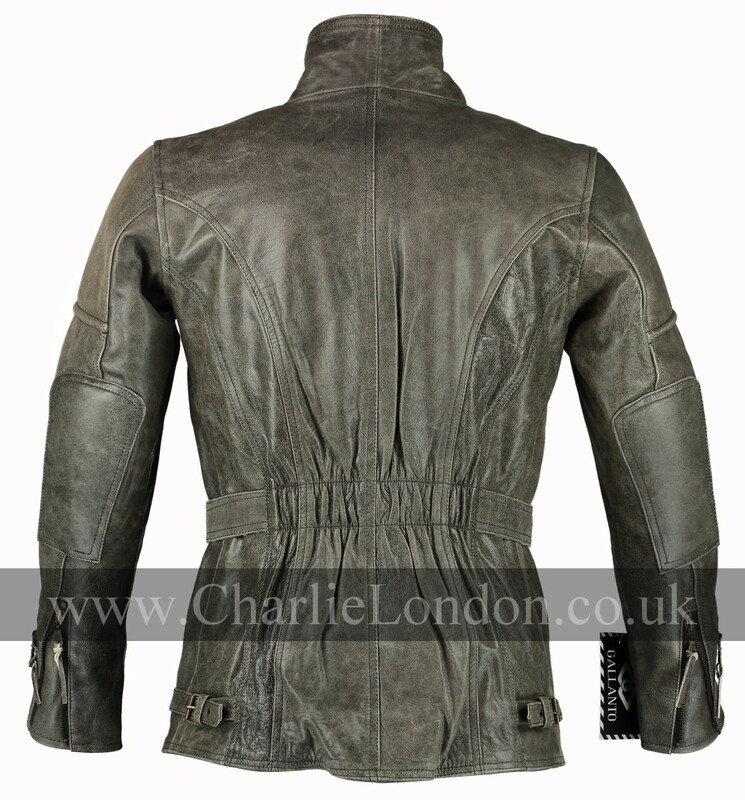 Made from thick and durable cowhide leather, the jacket is slim fitted and mould well to the body. 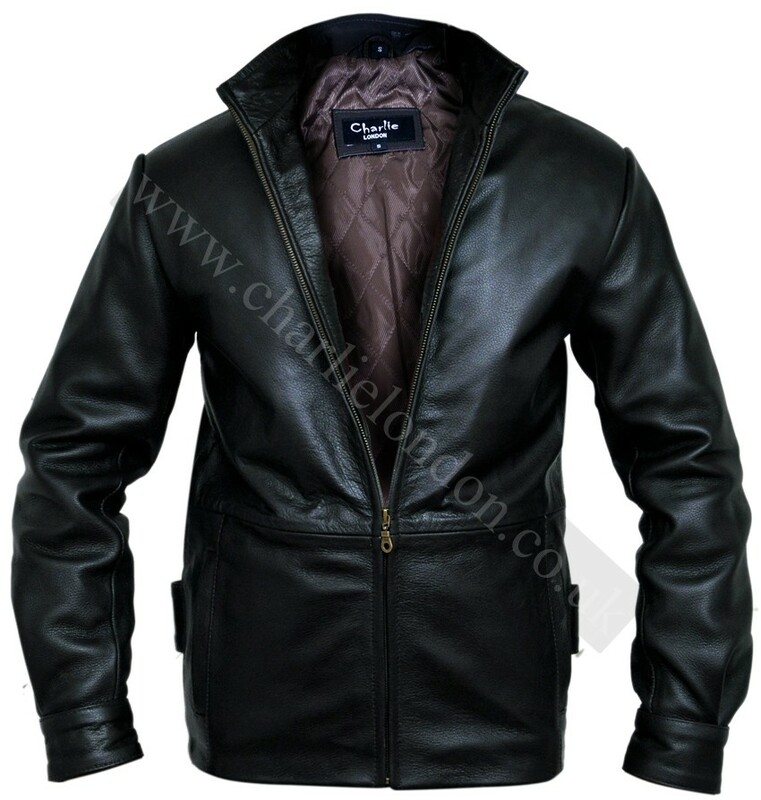 With quilted polyester lining which comes with velcro armour pockets in the shoulders, back and elbows. 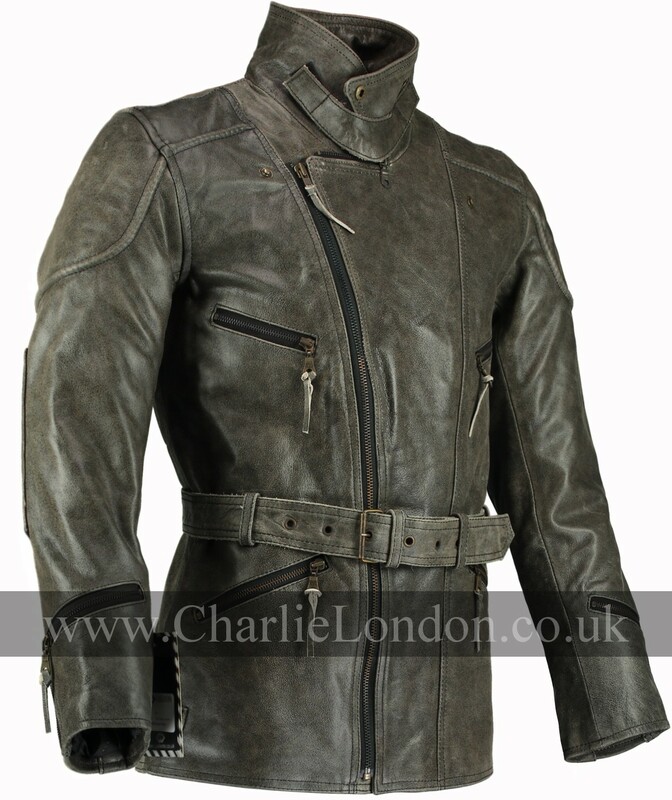 You can adjust the fit of the jacket to fit your comfort with the half waist belt, zippered cuffs and side waist buckles- so fasten or loosen to your preference.